Please remember I’m not a photographer. 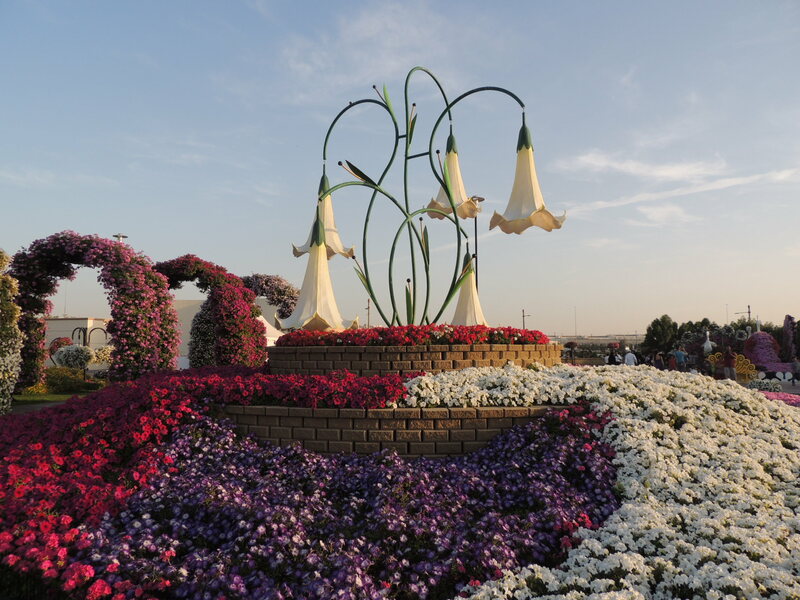 Eventually I’m going to get around to doing a full post on the Dubai Miracle Garden, but until then check this out. This was one of my favorite displays set up in the park.